Cheapest in New Orleans! This event has the cheapest Dave Matthews Band & Pitbull - New Orleans Jazz and Heritage Festival 2019 - Week 2 - Saturday tickets in New Orleans available on our site. Pitbull Zappos Theater At Planet Hollywood, Las Vegas, Nevada, USA Cheapest in Las Vegas! This event has the cheapest Pitbull tickets in Las Vegas available on our site. 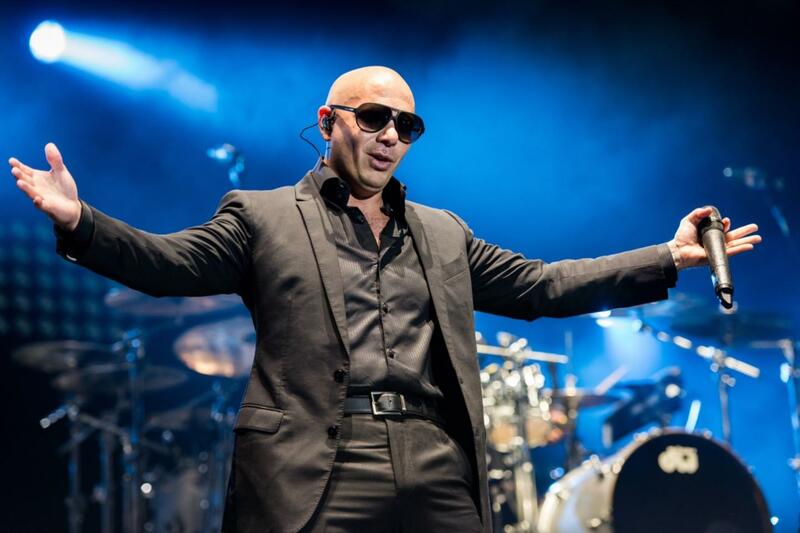 Pitbull Grand Theatre at Grand Sierra Resort and Casino, Reno, USA Cheapest in Reno! This event has the cheapest Pitbull tickets in Reno available on our site.